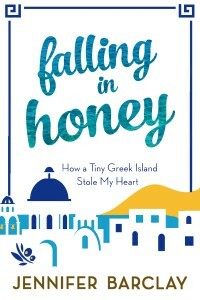 In March 2014, I wrote a blog entitled, Do You Love Your Life, that was a review of Jennifer Barclay’s fabulous book, Falling in Honey; How a Tiny Greek Island Stole My Heart. Now, a mere 18 months later, I, too, am in Greece…and no one is more surprised about this than me! For as much as I loved Greece – and had a hoot there – when I visited a couple of decades ago, I honestly hadn’t thought much about going back. Rather, it was my niece asking me take her backpacking there that instigated this trip. But it didn’t take long for me to say yes! 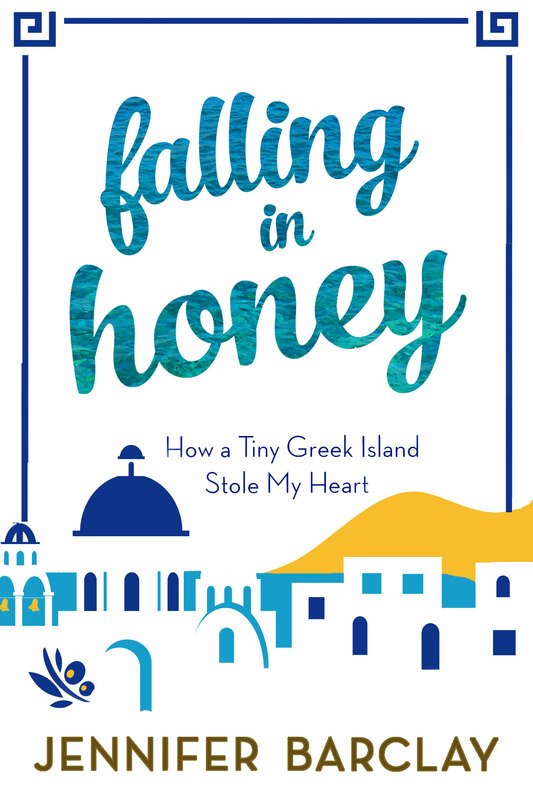 So I almost wonder if perhaps me reading Falling in Honey – and writing about it – during such a sad and stressful time, planted some sort of…seed of hope into my subconscious that is now blooming in my reality? When I read and wrote about Falling in Honey, my Mom and dog, Soda, were both in pretty rough shape. Then they both died in the spring of 2014, within 6 weeks of each other. Ouch. My grief was intense but, thankfully, fairly short-lived – likely because I’ve learned the hard way the importance of grieving fully right off the bat, to get the hurt OUT of your system versus pretending you’re okay when you’re not. If you would like to read my original blog about Falling in Honey, here is the link: Do You Love Your Life?